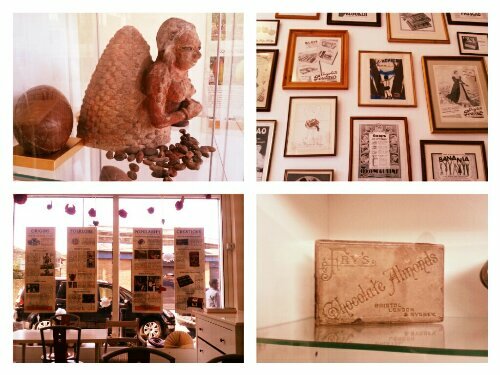 In a quiet lane off Brixton’s High Street lies a deliciously decadent treasure: The Chocolate Museum. An inconspicuous, grey exterior hides a quaint selection of memorabilia, curated by founder Isabelle Alaya. 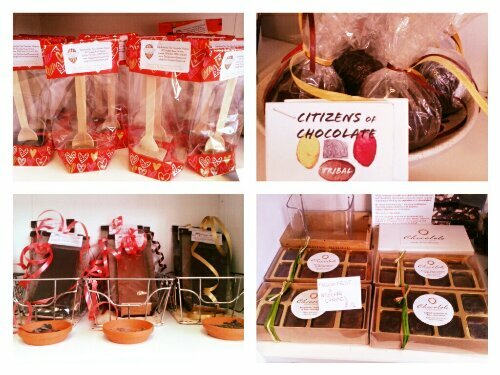 The award-winning chocolatier is also the creator of Melange Chocolates and has an infectious passion for one of the UK’s most devoured treats! Alaya insisted on opening the museum in a borough with Ghanaian and West Indian diaspora – reflecting the cocoa growing communities across the globe. Split over two small floors, the basement museum sits beneath a street-level café, which offers a range of mouth-watering chocolates for purchase (including an earthy Bergamot and Cinnamon variety which, incidentally, bakes very well in a chocolate brownie). The exhibit itself is a compact affair, dedicated to the history of chocolate in Britain (from Fry’s to Cadbury), and requires no more than 20 minutes to view – great for fidgety kids! Subsequently, the venue is a popular destination for school trips, attracting large groups during term-time. As well as enjoying the museum, pupils are also taught to make chocolate truffles – a fun-filled, messy, highlight of their day! The museum runs a popular schedule of regular events, from Italian-inspired The Aperitif (a monthly cocktail and buffet night) to a range of workshops suitable for all ages. From hen groups to children’s birthday parties, Isabelle and her team create bespoke packages to suit all budgets. Don’t end your visit without ordering Isabelle’s incredible hot chocolate – chunks of rich, dark chocolate, melted slowly into warming milk. 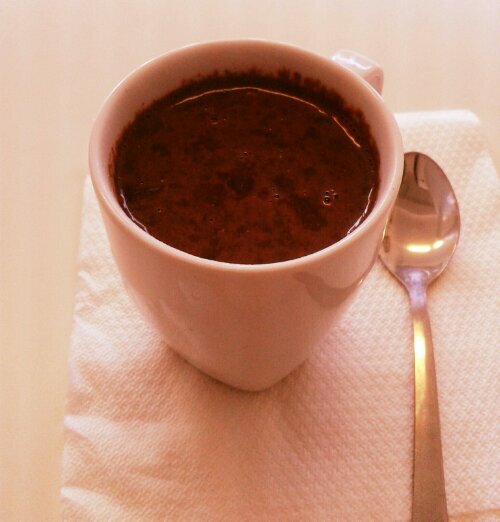 Served in a white cup, it looks like molten brown lava and smells unbearably good! 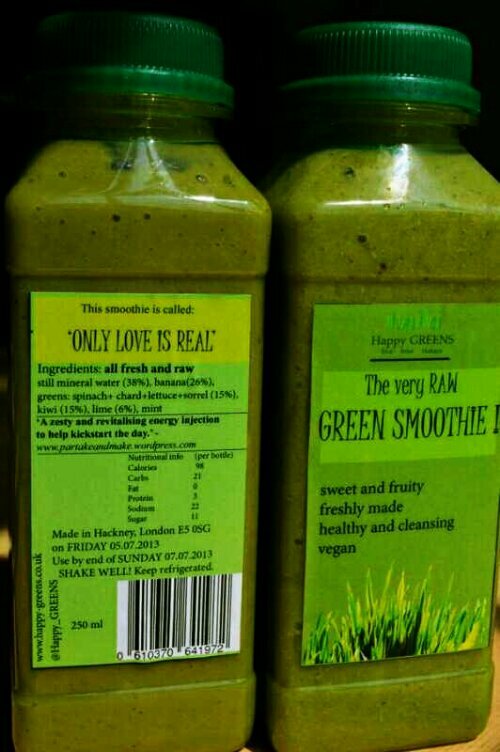 The flavour is as gratifying as one would expect: indulgent and nutty. 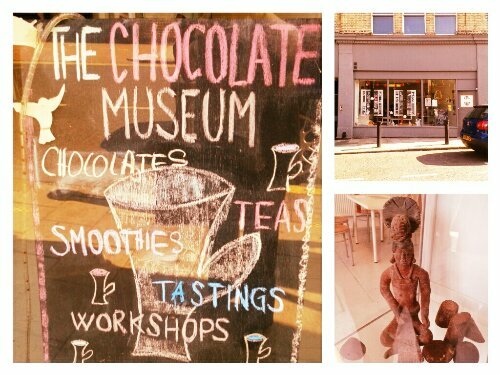 The Chocolate Museum & Café, 187 Ferndale Road, Brixton, London, SW9 8BA. Please visit the museum’s website for opening hours. Entry is free although donations are welcome.